The Town of Bay Harbor Islands is located just west of Bal Harbour between Miami Beach and Miami’s mainland. This waterfront community is divided into two areas, the East Island and the West Island. 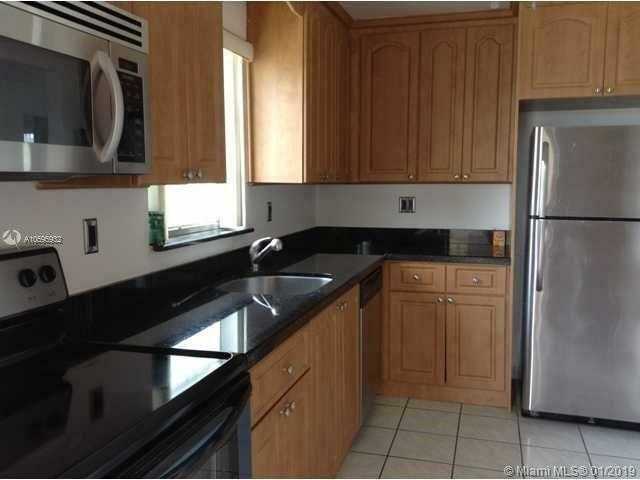 The West Island is considered to be slightly more exclusive and consists mostly of luxury Miami homes. 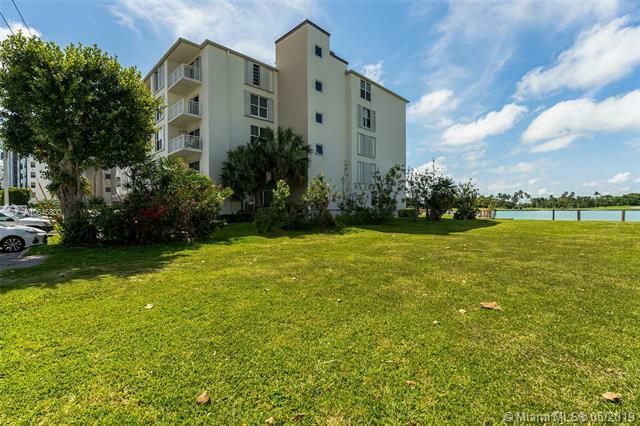 On the East Island however you will find both single-family homes and Bay Harbor Islands condos for sale. The East Island is also home to the town’s business district which runs down Kane Concourse and includes many banks, offices, shops, cafes, beauty salons and other businesses. 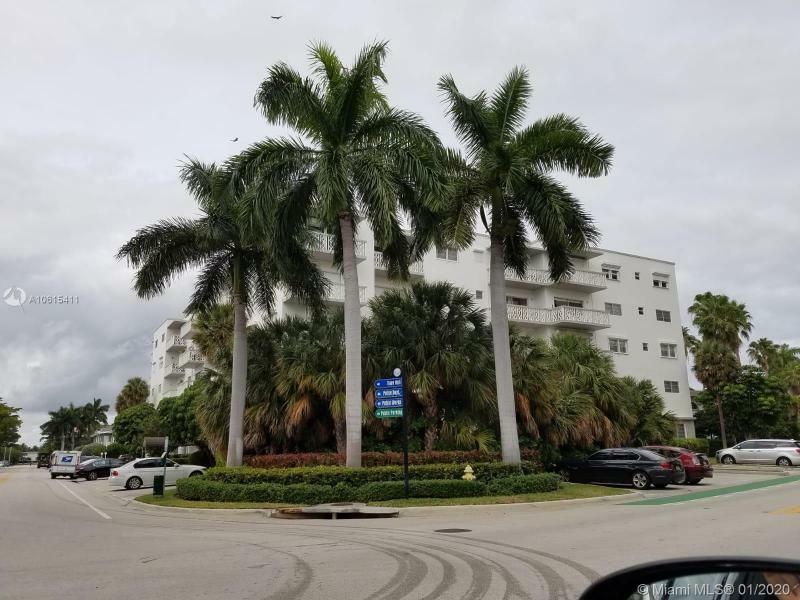 Miami Beach real estate properties located on Bay Harbor Islands are accessible from both the east and the west by way of Broad Causeway which conveniently connects the two islands to the mainland. 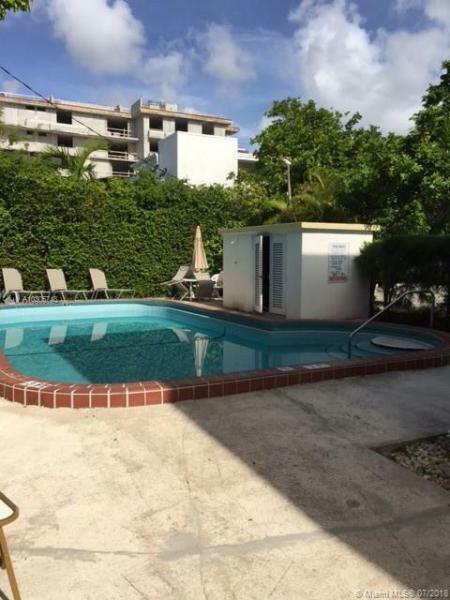 This ideal location between the mainland and the beaches along with the town’s “A” rated elementary school make Bay Harbor Islands condos for sale an excellent choice for families with young children. Additionally, the Town of Bay Harbor Islands has one of the lowest crime rates in the County, thanks to its remarkable police department.